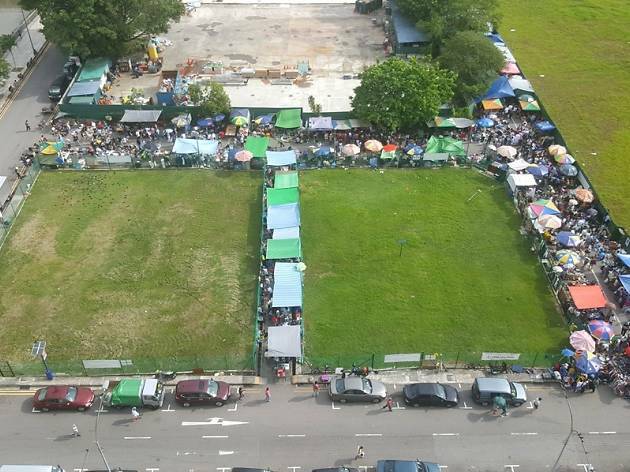 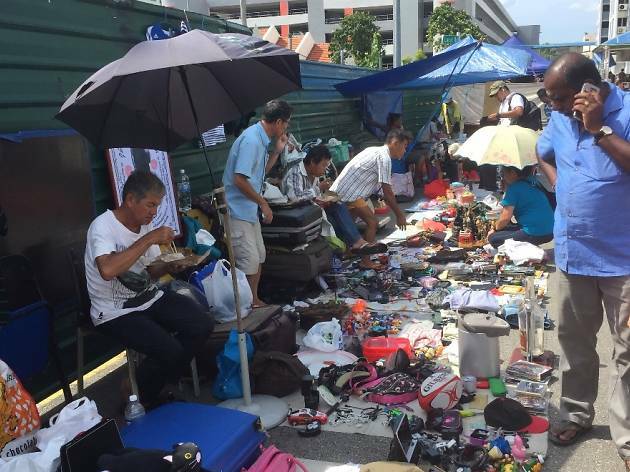 After more than 80 years, Singapore's last free hawking zone will come to a close on July 10 to make way for future residential developments. 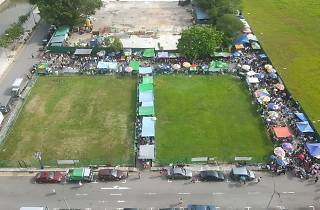 Since 2011, the size of the market has been halved to facilitate the construction of Jalan Besar MRT. 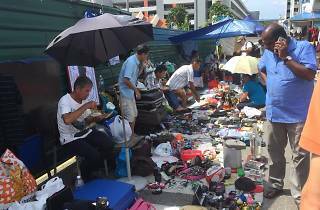 Busiest on Sundays, the ambience of unregulated disarray is an enjoyable antidote to the Lion City’s much-too organised malls. 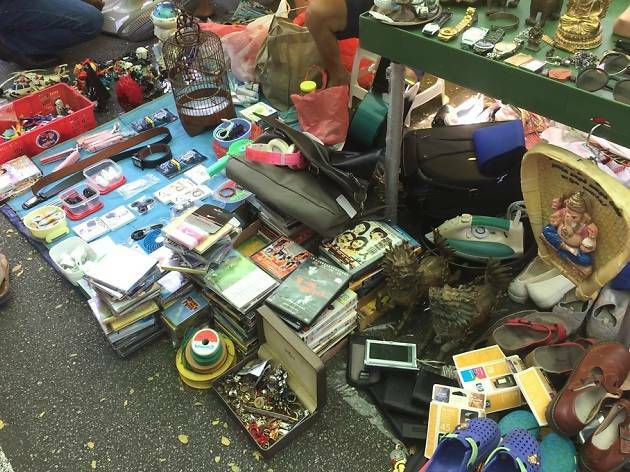 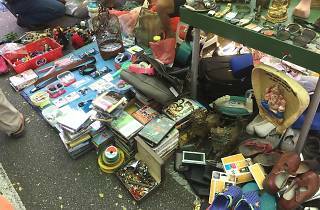 Vintage lovers can expect to trawl for vinyl records, electronics and second-hand clothing.